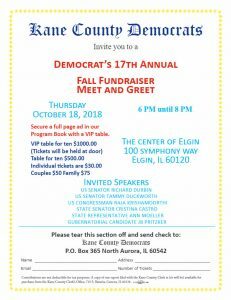 Join us for the Kane County Democrats’ 17th Annual Fall Fundraiser in Elgin. 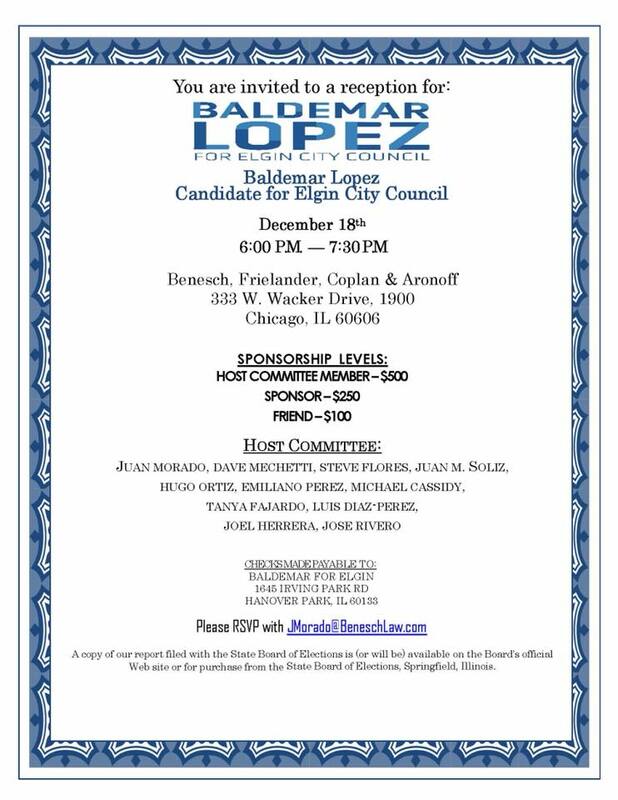 For more information on securing an ad in our program book, please contact us at info@kanedems.org. Ball Horticultural Company has served as the Evaluation and Testing Grounds for horticultural innovations for 85 years. Come see what the Growers and Nursery Industry see long before you do. Our tour guide will be Cherryl Strathmann, Master Gardner. The narrated part of the tour will be approximately 1 1/2 hours. Then you can wander on you own. Be sure to bring your camera! 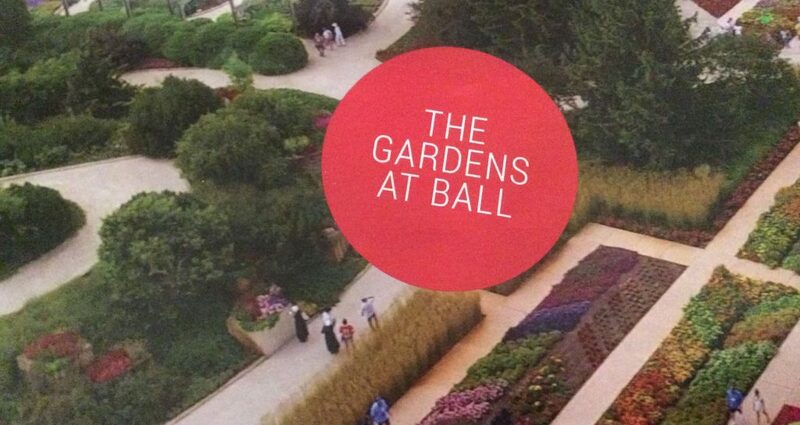 More info about Ball Gardens can be found here. 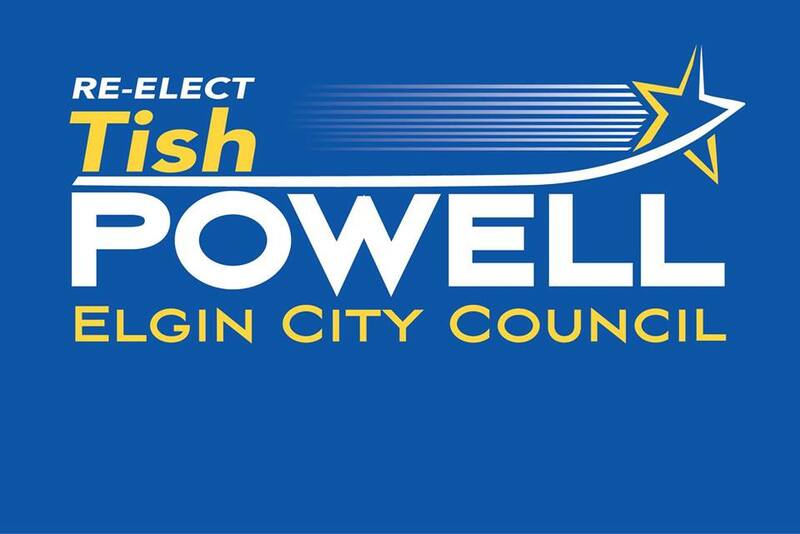 We will meet at the Strathmann’s, 210 Wing Park Blvd at 8am, to form car pools. 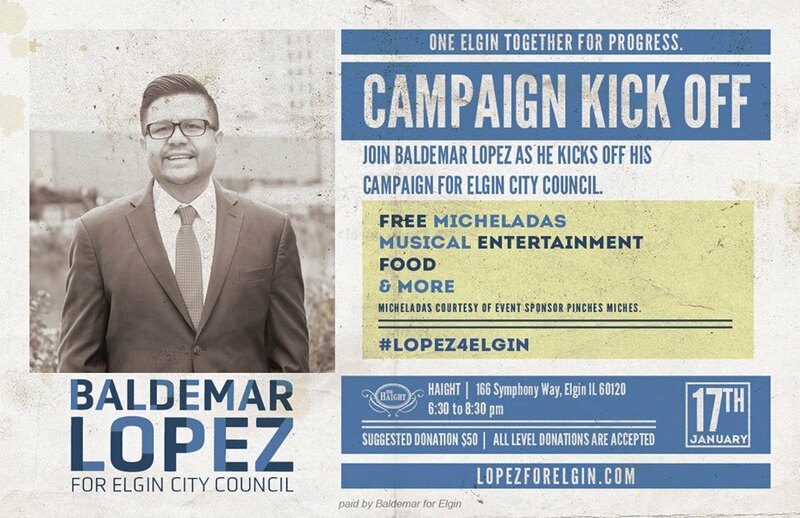 This will be a Elgin Township Democrats Fundraiser. Donation is $15, payable to ETD.